My article on the different aspects that can leave guests dissatisfied triggered some lively responses. Many hotels called me to ask a variety of questions and to seek more information about Wi-Fi. The subject is worthy of a more in-depth look, or more precisely, deserves an article in its own right. What factor makes your Wi-Fi a valued, worthwhile tool – or not? Is it only a question of the connection speed? 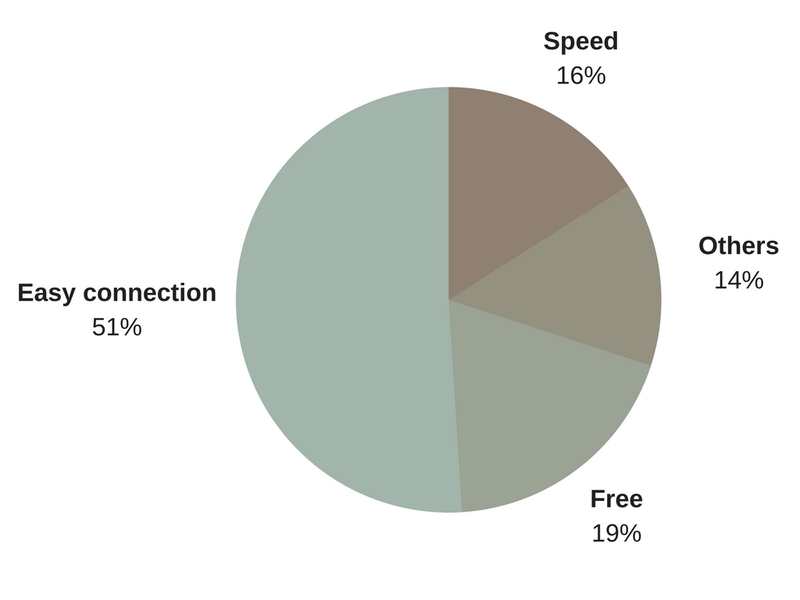 WARNING: It is important to take into consideration that the data is subjective: there are different internet connectivity suppliers for different hotels, with a very unequal split between different suppliers. In short, take these figures with a pinch of salt even though they quite clearly reflect reality. The first unexpected result: the number one source of dissatisfaction with Wi-Fi connections in hotels is the constant need to use codes to log in! Careful examination of these comments is instructive: guests complain above all else about the difficulty of logging in, specifically because they have to log in again each time. Legislation requires you to record your guests’ use of the Web. In order to please your guests, you need a very simple code that only has to be entered once at the start of the day. It is therefore highly recommended that you reject any system that requires guests to ask for a code at reception every twenty-four hours AND to have different codes for each device that the guest uses. The second point of dissatisfaction is the connection speed. This is a fundamental issue and you must make the necessary investment and hire established professionals. On a night when the hotel is full, test the connection yourself by attempting to watch a large, high-quality video online. One of my friends recently told me that, in Disney’s hotels, the guiding philosophy for Wi-Fi is that “guests must have the same experience as they would have at home.” I fully agree with this approach. At home, all I have to do to automatically connect all my devices to a high-speed connection is be there. This is the minimum standard when you’re spending several hundred euros on a room. This graph exactly matches the previous one, with ease of connection in first place. The conclusion therefore becomes an instruction: you must test your Wi-Fi provider immediately and ensure that it is easy for your guests to get connected. In second place is whether or not the Wi-Fi is free. This may seem strange, but yes, there are still hotels that dare to make guests pay for Wi-Fi. If the Wi-Fi in your hotel is indeed free, don’t hold back and share this information on your website. This will be a little extra bonus for your marketing. Connection speed is only in third place. 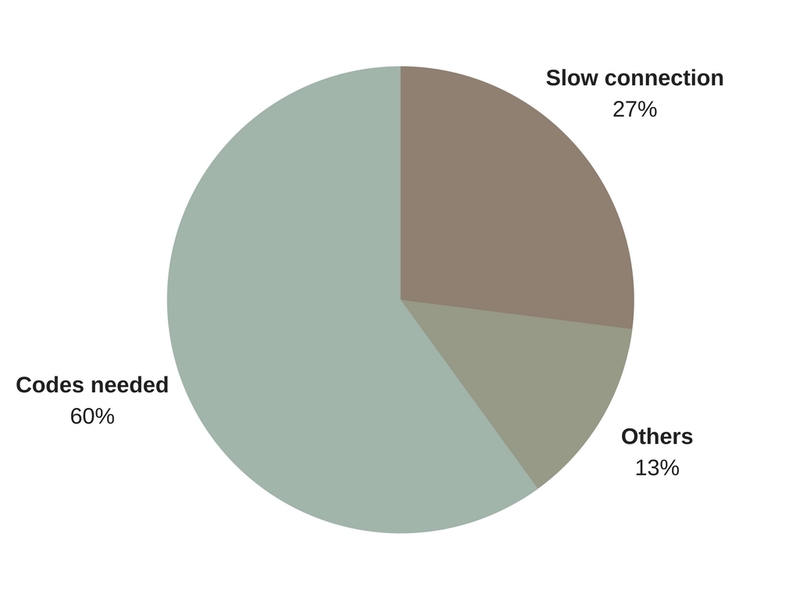 This clearly shows that the connection speed of the hotels that were analyzed is not so slow as to be an important source of dissatisfaction, but neither was it quick enough to make guests feel that it enhanced their stay. Don’t skimp on this point: ensure that your infrastructure is sufficient to make your guests happy! Make your guests’ lives easier. Do what it takes so that they can easily connect to your hotel’s Wi-Fi and ensure that they can use the internet at an appropriate speed. 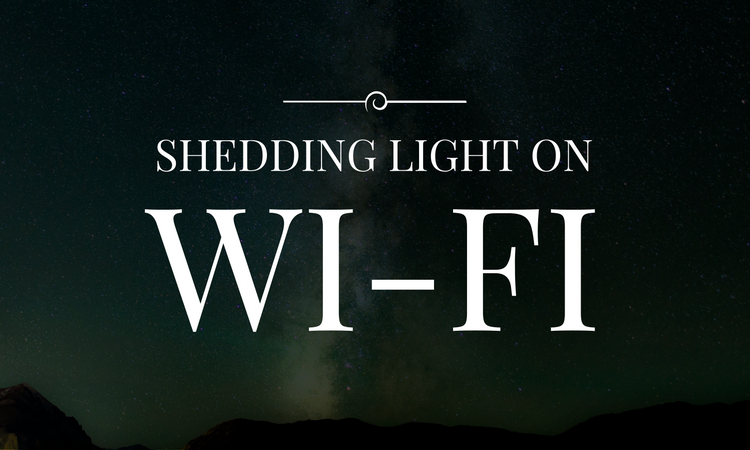 Don’t wait for your new guests to ask how to connect to the Wi-Fi. When you give them the keys to their room, give them a short document at the same time that explains the procedure for connecting to your Wi-Fi. Your internet connection is so fundamental, and so influential, that it alone can make or break their stay in your hotel. Don’t skimp on these costs! 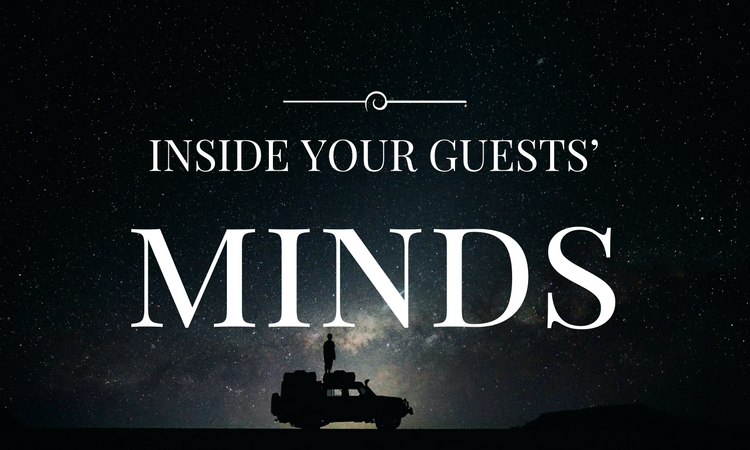 What is really going on inside your guests’ minds?